The Cloud is transforming the way businesses manage their IT infrastructure. Businesses can move all or portions of their workloads into the Cloud to achieve hard and soft cost savings in the short and long-term. Many businesses would like to take advantage of the Cloud, but think it’s too difficult to even test the waters because of the difficulty of moving legacy IT services and infrastructure to the Cloud. As a technology-enabled Services Company, RiverMeadow changes all that by taking risk out of the equation. 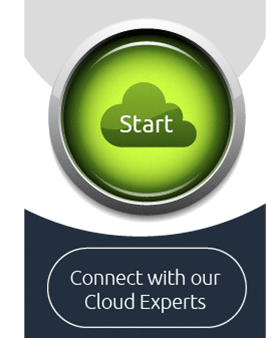 We make it easy to quickly and securely move almost any legacy IT systems to the Cloud. Further, by automating the migration service process, RiverMeadow enables Cloud Service Providers, Cloud Service enablers (OEMS and Distributors), and Systems Integrators to move their customer’s workloads to the Cloud with minimal time, complexity, and cost – thereby bringing the benefits of the Cloud to more businesses more quickly. 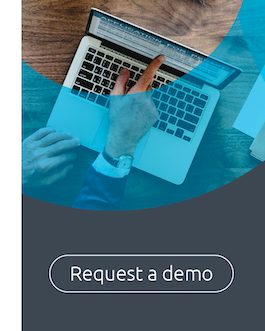 RiverMeadow SaaS is designed to fit into CSP, SI and OEM business models. As a SaaS-based product, no software licensing is required, and there are no additional infrastructure requirements. Rebranding is easy, and embedding RiverMeadow completely is simple using the powerful RESTFul API set. 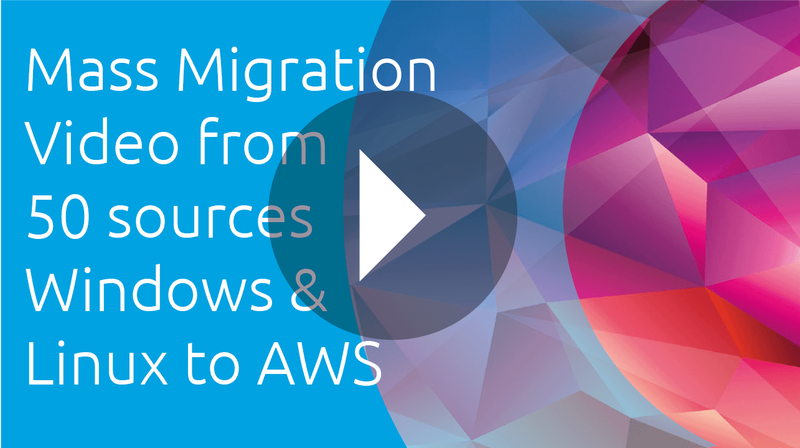 RiverMeadow minimizes the labor-intensive migration work common with other Cloud migration solutions, and instead delivers automated, API driven migrations to a degree never before possible.